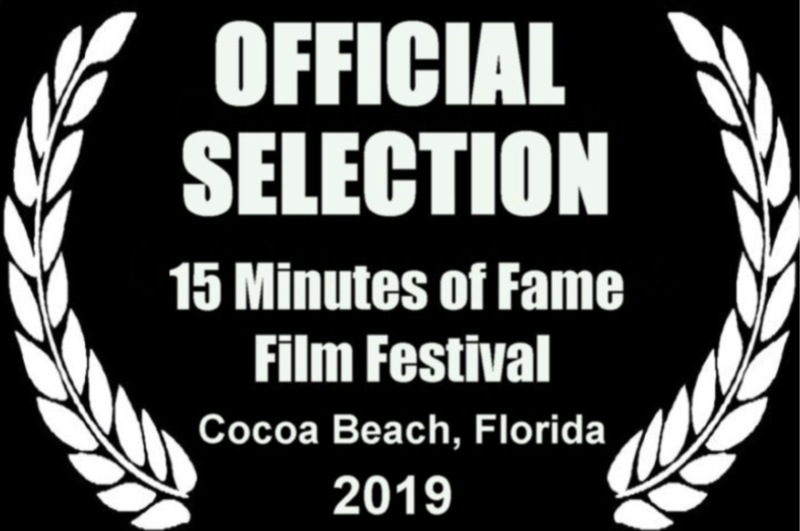 15 Minutes of Fame film festival is for short films that are 15 minutes or less, produced anywhere in the United States. We welcome narratives, documentaries, PSAs, web series, trailers, and animation. This is our 11th year, and our 17th program. Winners are selected by a panel of five judges, who carefully grade each film on its technical merits, acting, script, and entertainment value. AFO is currently one of the most important European festivals in the area of popular science film. It aims to present science as an attractive, dynamic and diverse sector through films charting natural, humanities and social science disciplines. Each year, hundreds of documentary films and television programs enroll in the competition sections of the festival. 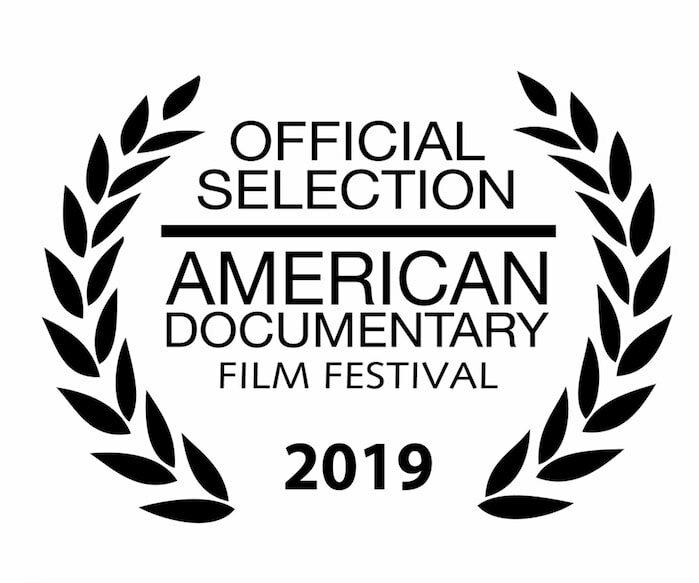 The American Documentary Film Festival (commonly referred to as AmDocs) is a 501(c)3 non-profit entity, operating as part of the Palm Springs Cultural Center. Founder Teddy Grouya desired to create a forum to celebrate and promote documentary film - and the independent filmmakers around the world who bring knowledge and awareness through their stories about real people and issues. Audience Awards is committed to providing a stage for diverse, emerging talent and creative work. The democratized platform celebrates the power of storytelling. Films are juried by industry professionals and the global audience. The top films win prizes and screen at festivals around the world. Created by filmmakers, for filmmakers. ASFF is an international monthly film festival for short films, music videos, trailers, or even kickstarters. ASFF showcases submissions and gives filmmakers a platform to discuss their projects. 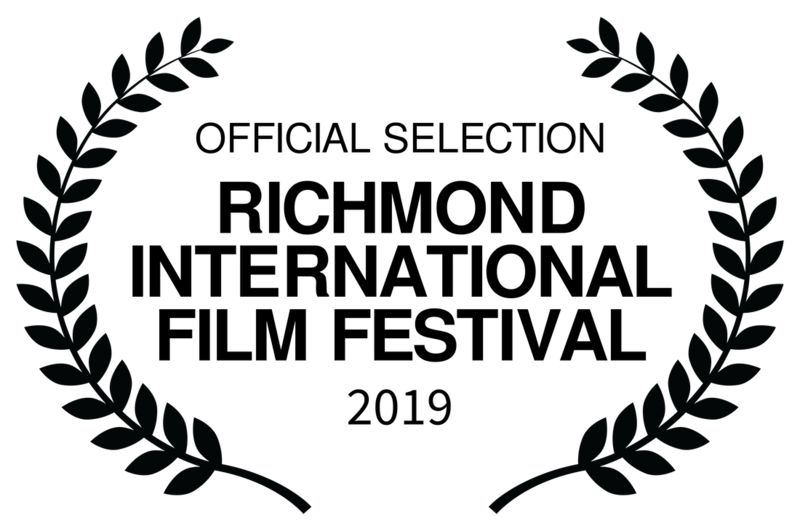 Established in 2011 and currently in its 6th year, Best Shorts is an avant-garde worldwide competition that strives to give talented directors, producers, actors, creative teams and new media creators the positive exposure they deserve. 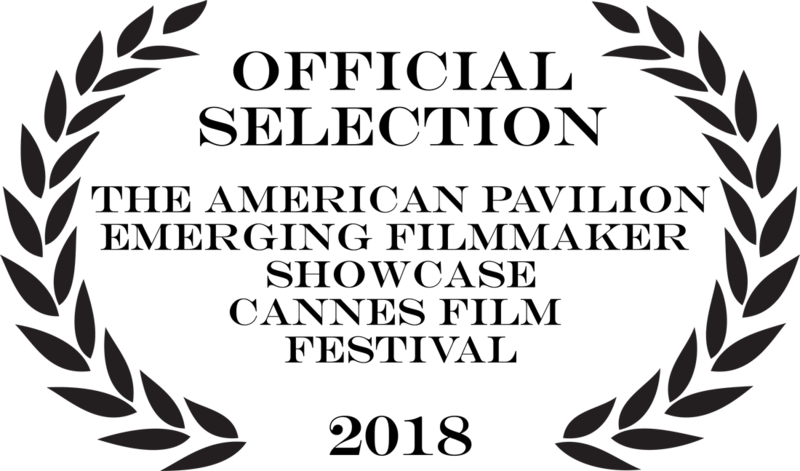 It discovers and honors the achievements of filmmakers who produce high quality shorts and new media. Inventive, often incredibly gifted, free and without constraints, shorts have forever carried high the values of Cannes. Providing a space in which upcoming generations can emerge is essential and is also one of the very purposes of the Festival. Short films explore the present and prepare the future. They showcase a variety of styles, identities, cultures and geographies. ​Since 1997 this prestigious competition has showcased the works of the next generation of filmmakers. 12 to 25 short films will be selected by our panel of industry judges and shown in the Roger Ebert Conference Center at The American Pavilion to invited guests attending The Festival. It's a festival within a festival at the most important event on the international film calendar. 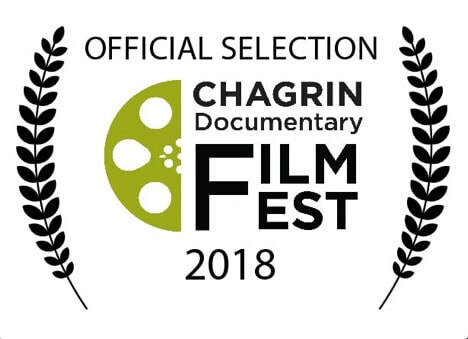 The Chagrin Documentary Film Festival is produced annually by Fevered Dreams Productions. Fevered Dreams Productions is a nonprofit organization dedicated to allowing talented filmmakers to tell their unique stories. ​With all of today’s movie viewing options, the film festival is still the only place to see great new works, discover hidden treasures, and engage with the heart of an artist. 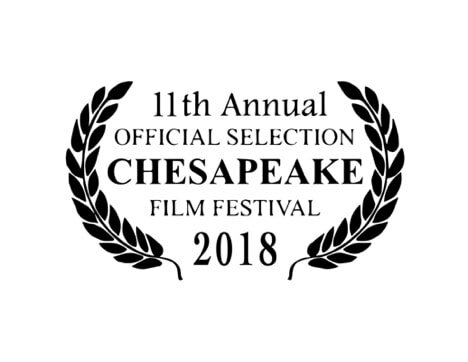 Building on a legacy of diversity and quality, Chesapeake Film Festival’s 11th annual program will sharpen its focus on stories of particular interest and care to our region and community. The Science Film Festival is the largest event of its kind worldwide with one million visitors annually. 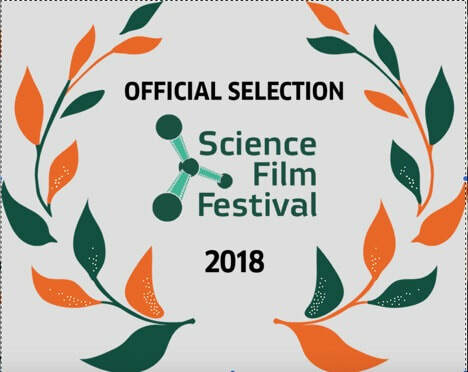 "Zebrafish: Practically People" will be screened in Thailand, Sri Lanka, Egypt, Jordan, Palestinian Territories, Sudan, United Arab Emirates, Burkina Faso, Kenya, Namibia, Rwanda, South Africa and India during the festival period. The (HSWFF) is presented by the Hot Springs Arts & Film Institute. The festival celebrates women filmmakers and artists, and believes it is important to hear and see the educated, entertaining and diverse stories of women from around the world. This six-year-old festival’s line-up is very indie, with the occasional festival circuit darling. 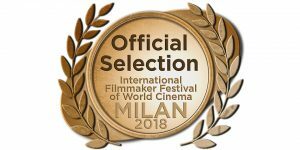 The Milan International Filmmaker Festival is one of the most rewarding and helpful festivals in Europe for international emerging artists and experienced creators to be a part of. After 4 immensely successful years, our events have attracted a wealth of talent from around the world. 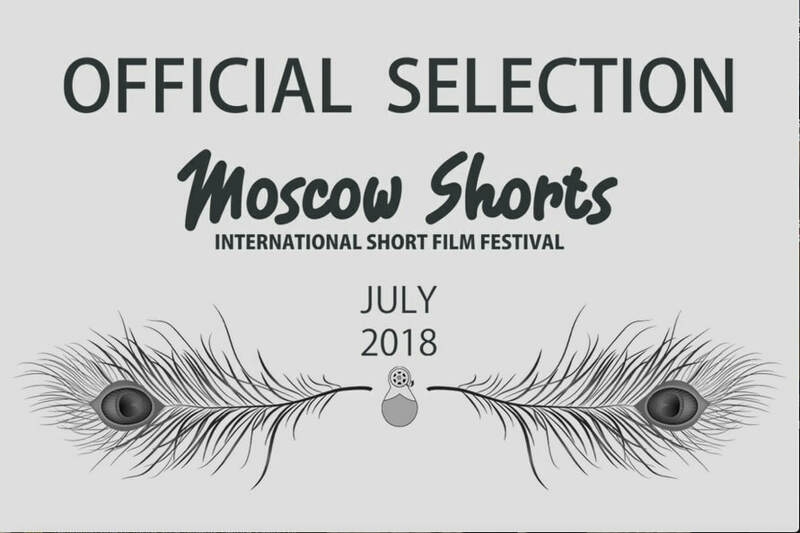 Moscow Shorts ISFF is an international short film competition, with monthly live screenings and an annual awards event in Moscow, dedicated to promoting the short film genre, bringing exposure to the world’s best independent up-and-coming filmmakers. NYCSDFF is for films 20 minutes or less in length. The purposes of documentary are multifold - to educate, to entertain, to bring attention to important issues or to simply highlight the understated wonders of everyday life. 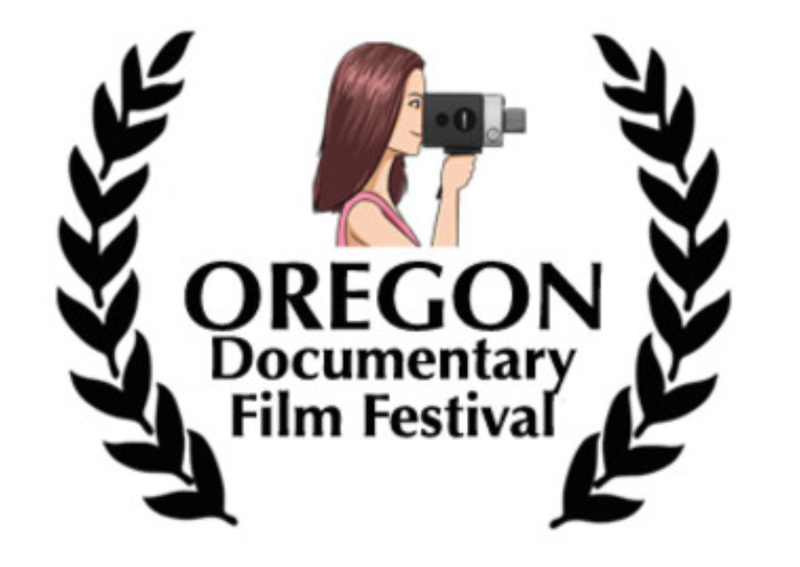 The Oregon Documentary Film Festival is a theatrical screening event of international independent short and feature documentary films in Portland, Oregon. See ​this article about the film's nomination for the Best Editing Award. 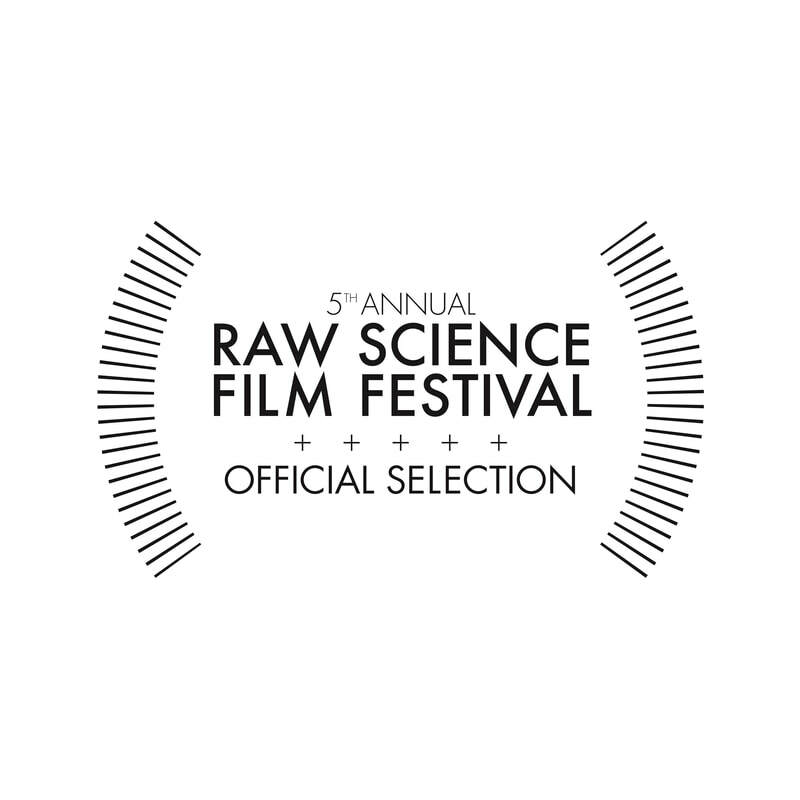 Science, art, and media intersect at the fifth annual Raw Science Film Festival. The festival honors the very best in science-based media around the world. This year’s festival celebrates the 50th Lunar Landing Anniversary. 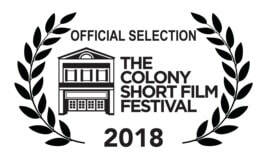 RIFF is one of the largest international competitive film festivals in the Mid-Atlantic, brings cutting edge film & music to the beautiful historic city of Richmond, Virginia. STTP is an international network of distribution, broadcast and promotion of short films. Each month, our jury selects the winning short films for each category: Best Film, Best Director, Best Cinematography, Best Screenplay, Best Editing, Best Narrative Short, Best Student Short, Best Young Director, Best Documentary Short, Best Animation Short, Best Experimental Short, Best Music Video, Best Amateur Short, Special Jury Award. Tech Doc Fest is the first and only technology-focused documentary film festival. Tech Doc Fest recognizes technology's impact on our culture, its effects on the individual and our society as a whole. Through this channel we aim to create a conversation around the positive and negative effects of embracing technology with a goal of exploring our humanity in its midst. Part of one of the greatest festivals in the world to help filmmakers find a market to support their aims. Tenerife International Film Festival is a unique festival and a real platform for filmmakers to meet, network, and do business during festival week. WOEFF is a monthly online festival for shorts of various lengths.